Lots of trains...lots of fun..good job! Resoponse: Yes! 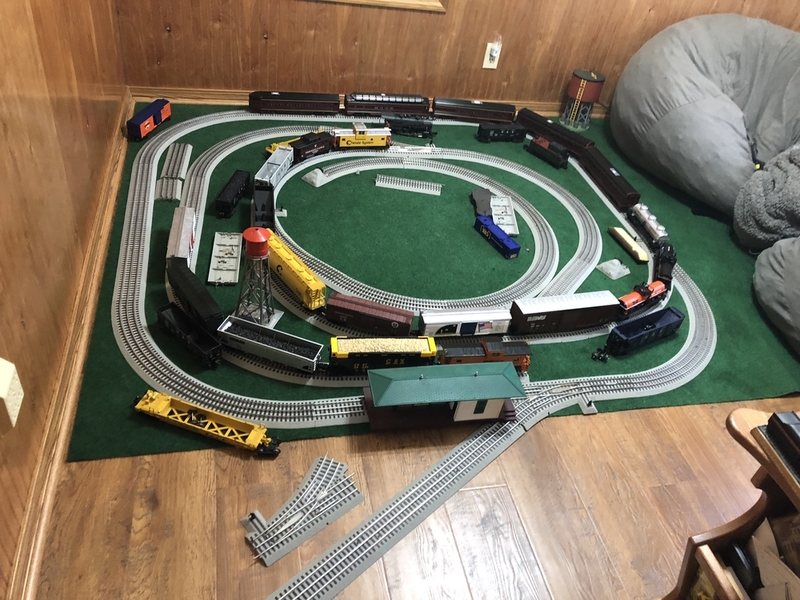 To many for my little layout lol! Yes it is!! Thanks so much!